Hey Everybody in North County and Calling all swing dancers!!! 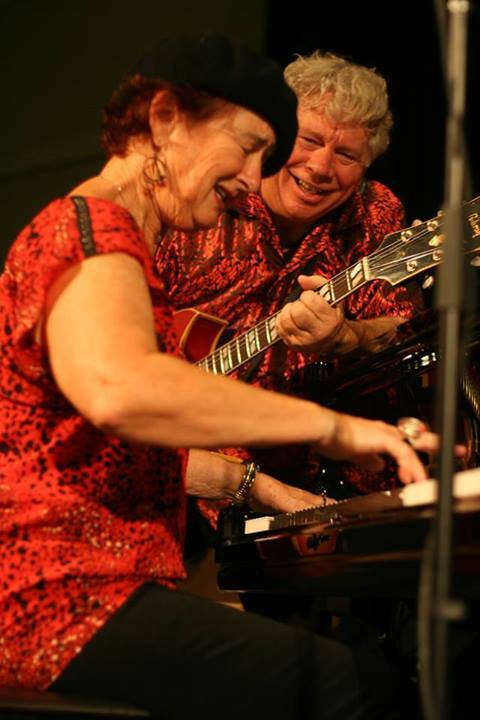 The Sue Palmer Quintet is debuting at the Encinitas Elks Club, 1393 Windsor, Cardiff By the Sea, 7-11pm, $10 cover, great dance floor, this Friday night, Sept 9th. I will be featuring my guitarist pal Steve Wilcox!! WATCH OUT: You may become a slave to the dance floor!!! !